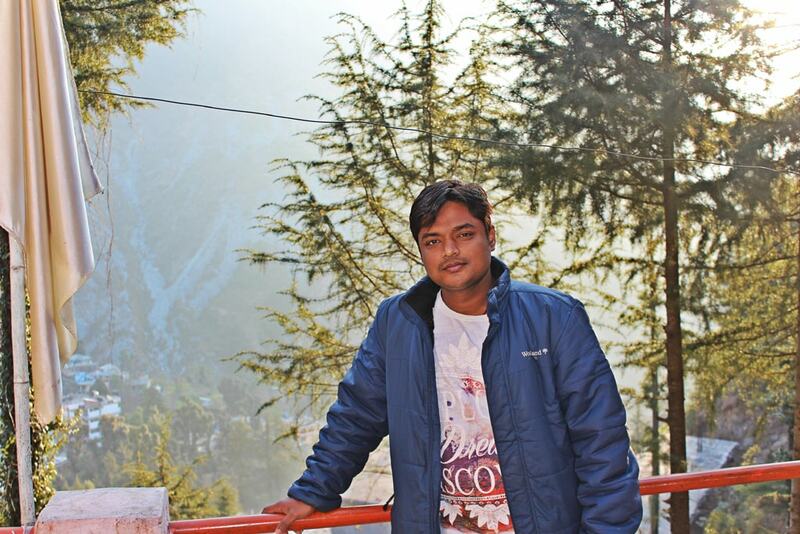 In my last blog, I shared my experience about Triund trekking. 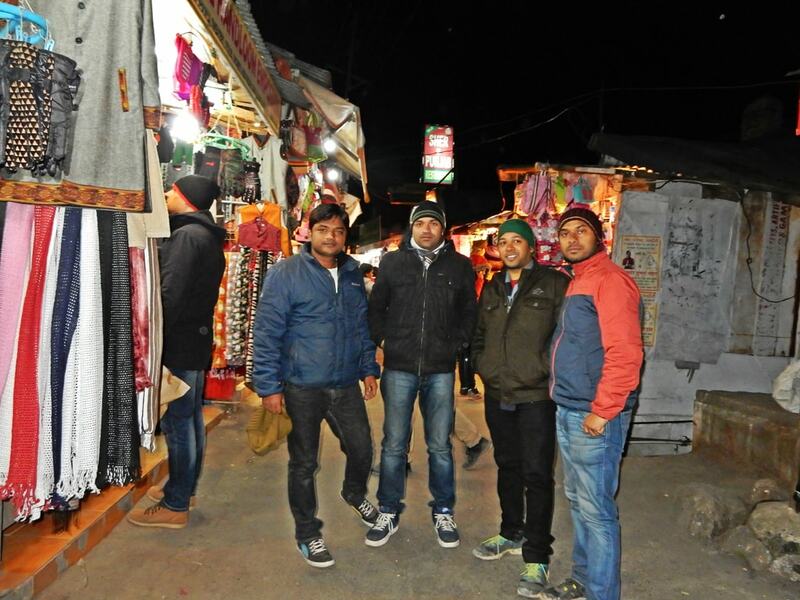 We (Manish, Deepankar, Shashank, and Vivek) completed the trek on 24th Jan 2016 around 11:30 AM and decided to explore Mcleodganj town, so we stayed tonight in the same guesthouse. 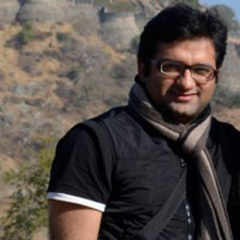 We had lunch with trip organizer Mr. Vijay Choudhary and after that took a rest for few hours. Around 3:30 PM, we were ready to explore the beautiful town. 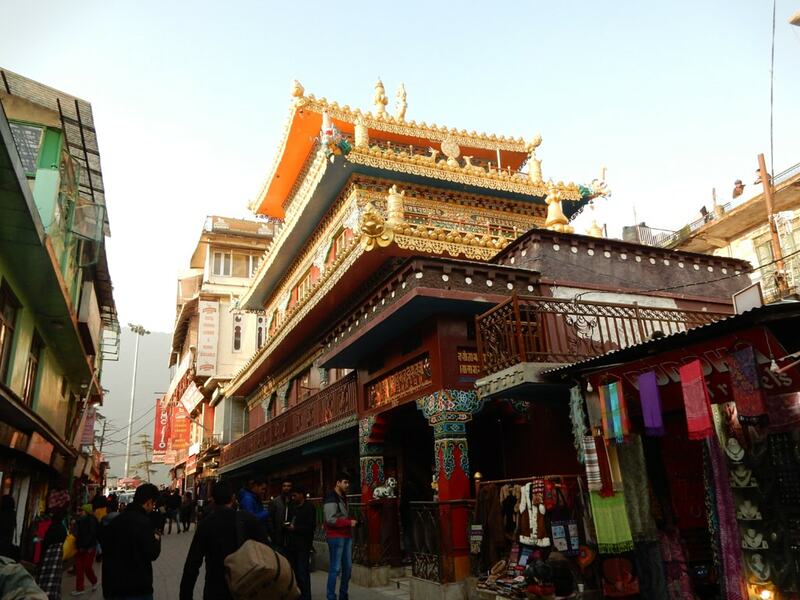 First, we went monastery, which is located in the main market. This was small monastery; so after few minutes break, we went to Dalai Lama Temple (also called Tsuglagkhang monastery). Dalai Lama Temple was very beautiful and photography was also allowed in some portion of Temple. God statue was looked mystical and stunning. 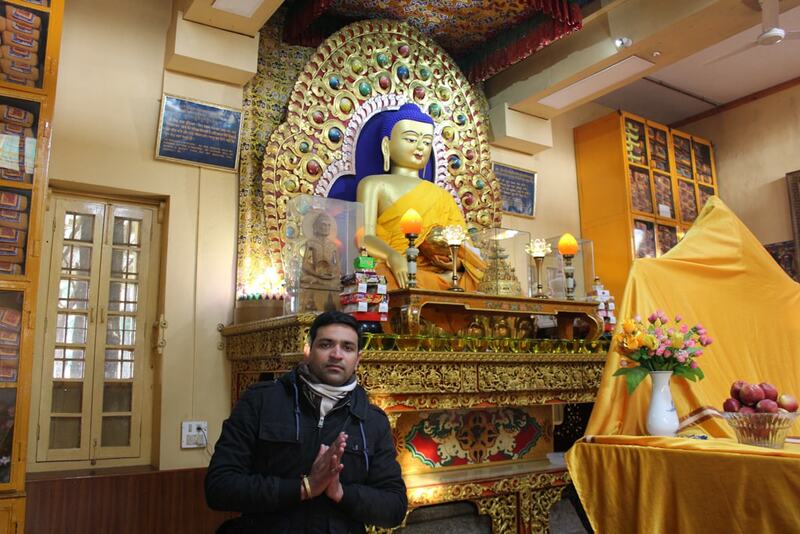 There was also a big statue of Lord Buddha inside the temple. 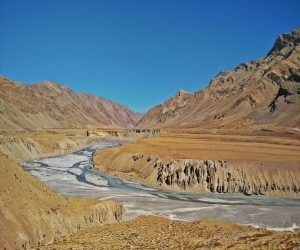 After temple visit, we walked in the market and hired a taxi for Naddi sunset point and Church. 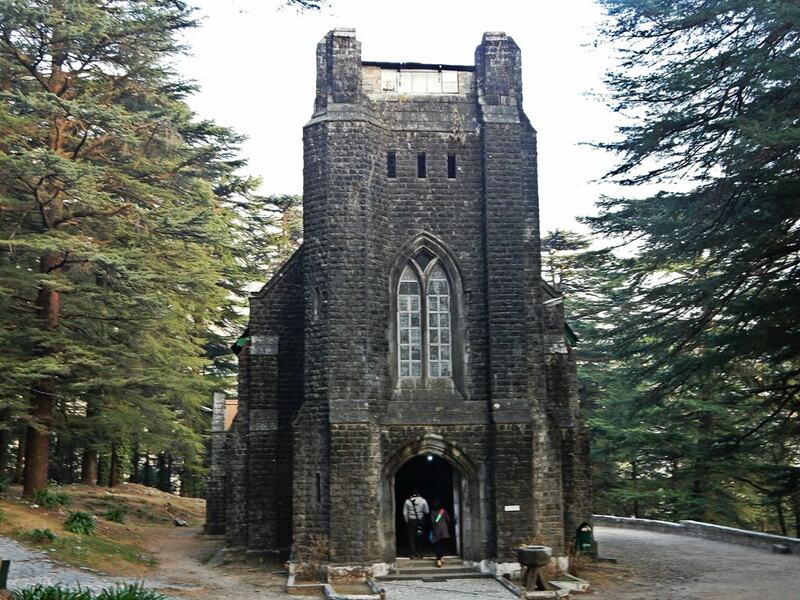 First, we visited St. John's church; this was British's time church and well maintained. Time was around 5:20 PM, so we moved towards Naddi point to enjoy the sunset. We stayed there till sunset and captured a lot of photographs. The Naddi point was good to watch the sunset, but if you planned for Triund, then you can skip this point. 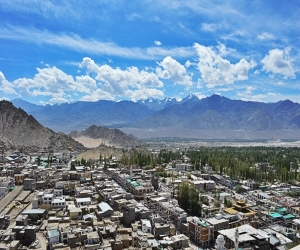 Naddi village affords a magnificent view of Dhauladhar mountain range to the north and the vast expanse of a lush green valley to the south. At return time, we saw Dal Lake, but the lake was closed due to maintenance. The taxi driver dropped was at Bhagsunag temple. 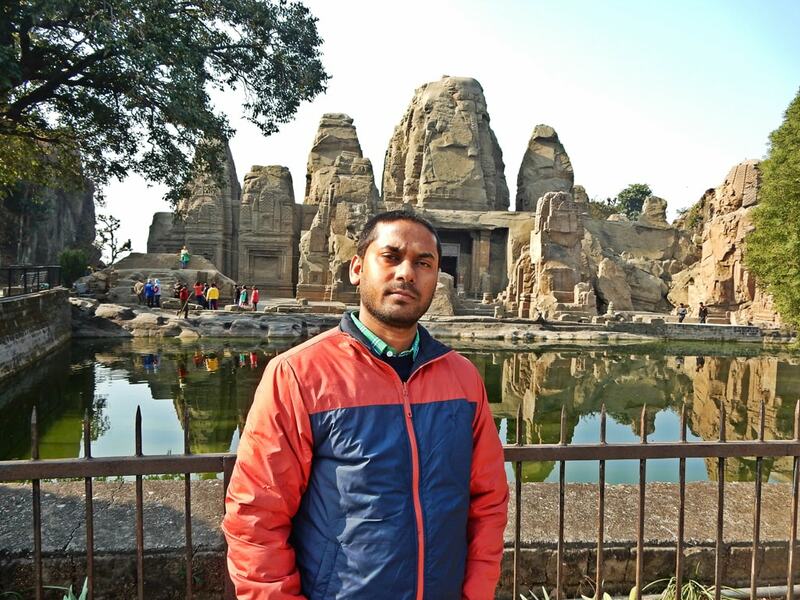 This ancient temple is dedicated to lord Shiva with a fresh water spring. There was also a waterfall, but this time, the waterfall was dry. Actually, the waterfall is used to be at its pristine glory during monsoon season. Time was around 6:30 PM, actually we were there for Shiva Cafe. It was located around 1.5 KM from the temple. There were stairs till waterfall point but after that, we need to climb on the rough route. Everyone was decided to return due to darkness, but we saw some groups were also going the same place. So finally, we decided to go and reached Shiva Cafe. This place was really amazing; we ordered coffee and some snacks. I thought we should be there around 5:00 PM instead. 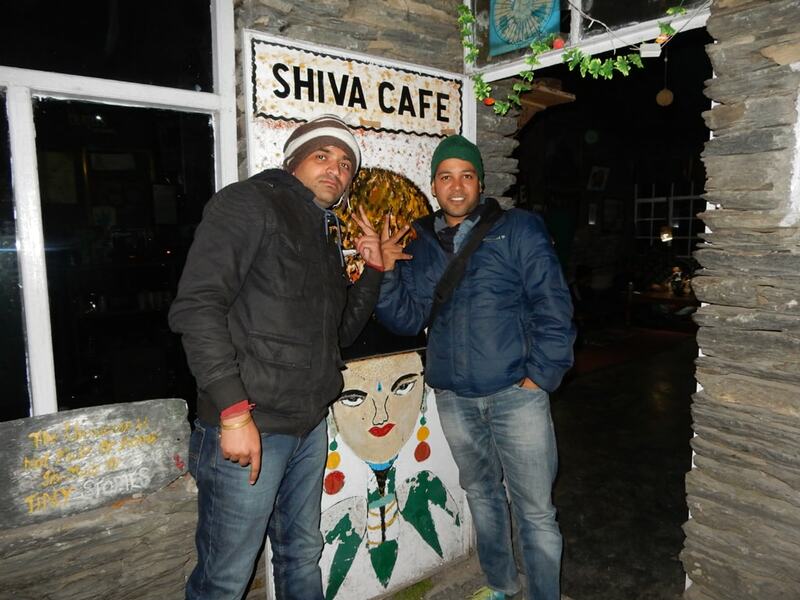 Shiva Cafe is an idle place for younger and must visit place if you are in Mcleodganj. The Cafe was also decorated very well with beautiful paintings of Lord Shiva and Lord Buddha. 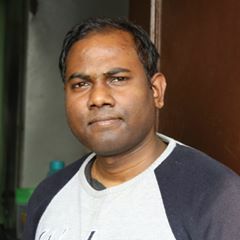 After spending some time, we returned Bhagsunag market. Manish was searching for good Momos shop and all of us had a taste of fried and boiled Momos. We walked to our guesthouse and taken dinner. 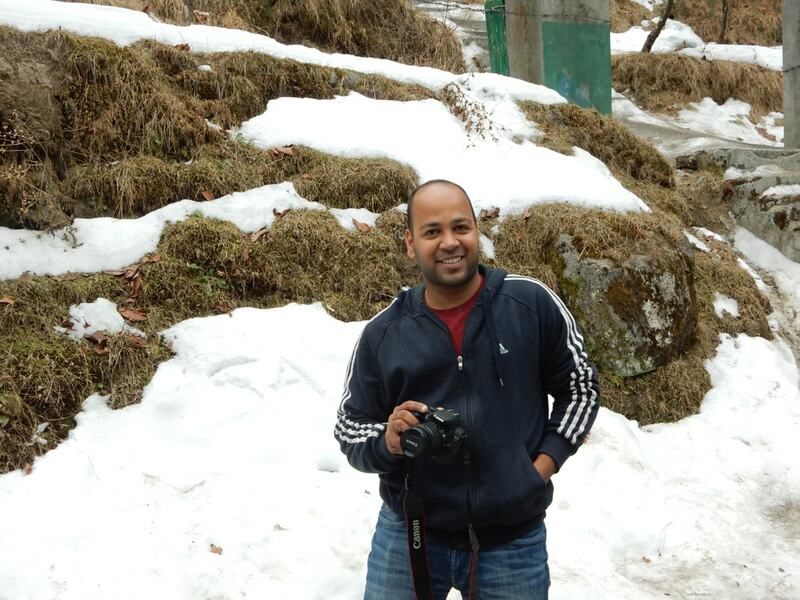 Toady was very good, but little tiring too; we explored a lot of things in Mcleodganj and also enjoyed a lot. 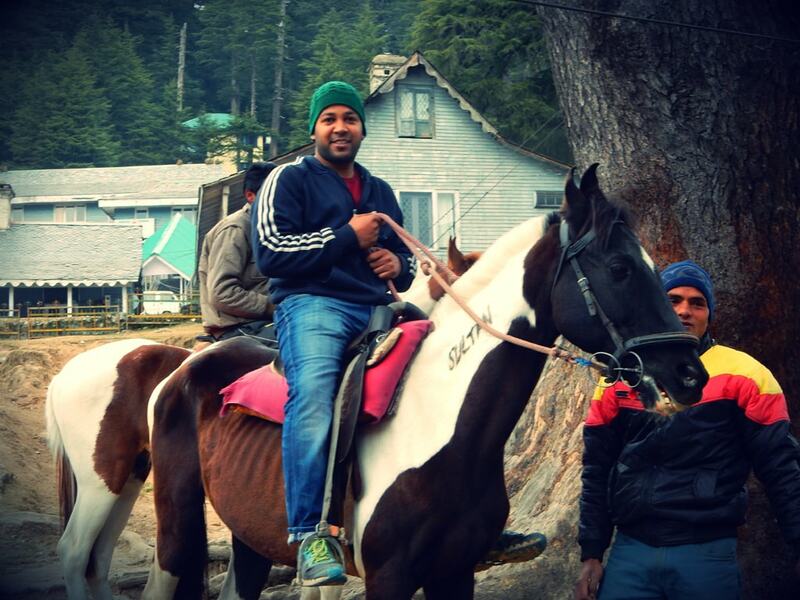 We decided to go Dalhousie next day via Masroor Rock Cut Temple and Pong Lake. We talked with Vijay and he was ready to join us with his car. 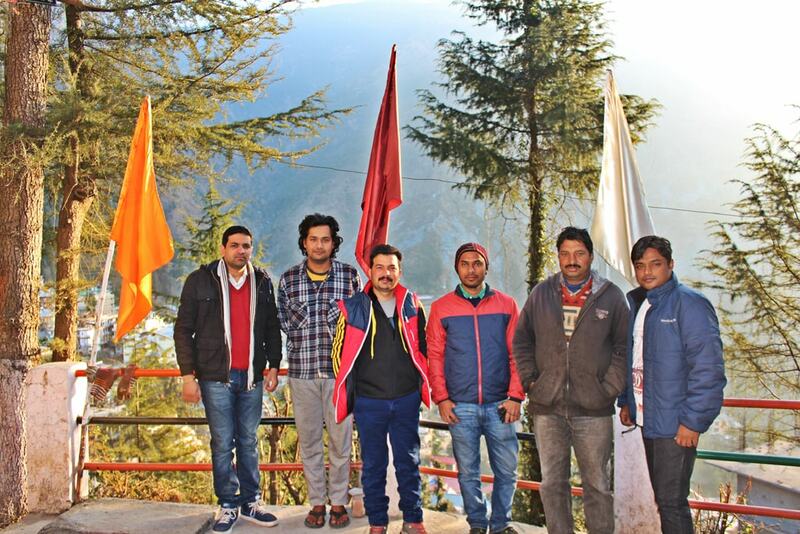 Next day in the morning around 8:00 AM on 25th Jan 2016, we were ready to leave beautiful Mcleodganj town. We said thanks to Guesthouse staff and captured one group picture. 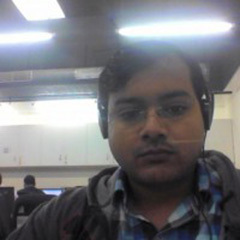 Now we were five people and started today journey with a cup of tea around 8:30 AM. Mcleodganj to Rock temple distance is about 50 KM and we took one stop for breakfast. After breakfast, we moved towards the temple and reached around 11:00 AM. 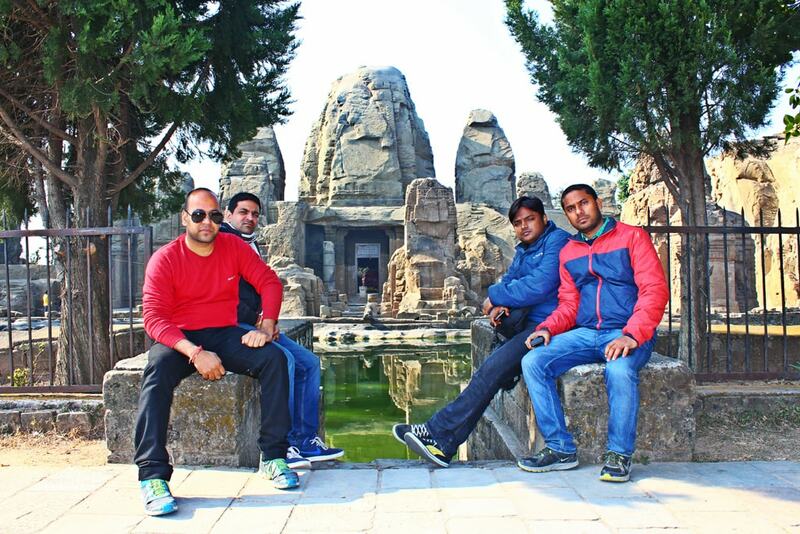 Road was not good, but Masroor Rock Cut temple was just amazing and must visit place in Kangra Valley. We stayed there for one hour and captured a lot of pictures. 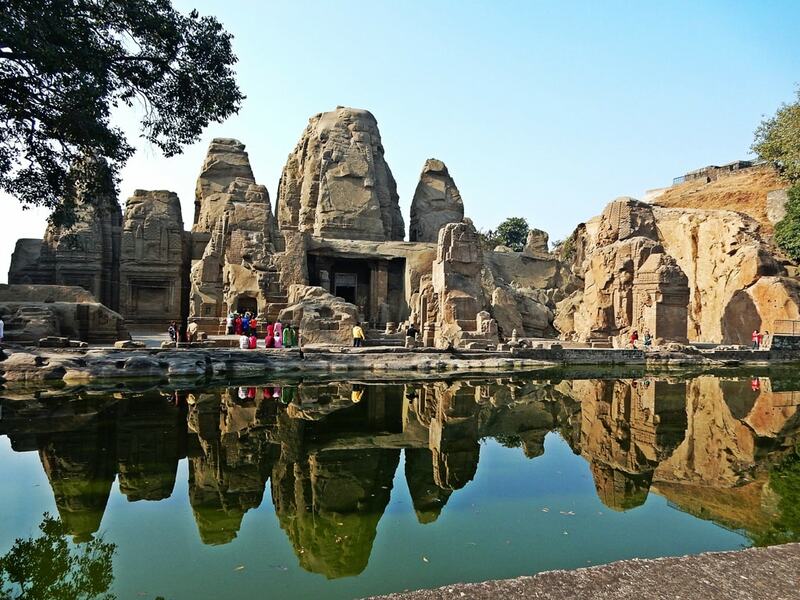 The temple is a unique monolithic structure and is also one of the most unexplored temples in Himachal Pradesh. Everyone in our group liked this place. Our next destination was Pong lake; the road was very bad till lake. 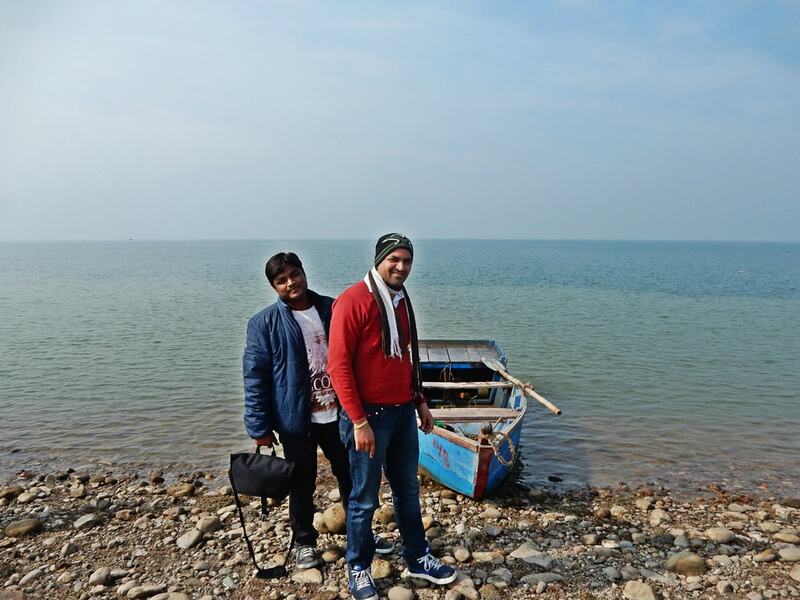 Pong Dam Lake is also a bird sanctuary and one of the Ramsar site in India. It was a very big lake, but there were only a few birds this time. I think this was not the best time to visit lake; there was less visibility too due to fog. Overall Pong Lake was not according to our expectation. There was boating facility too, but we left this place after capturing some photograph because no one was interested in boating. Today we skipped lunch and only taken fruits and snacks. 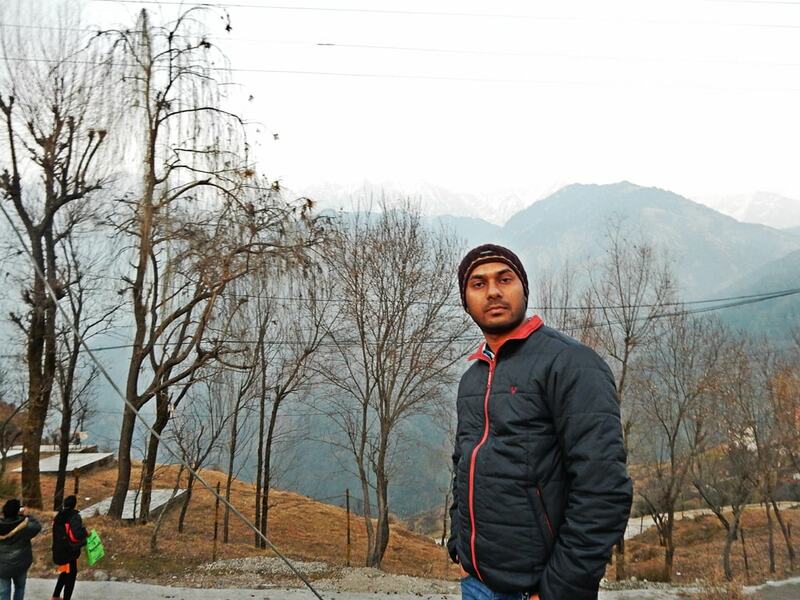 Time was around 2:00 PM, now we moved towards Dalhousie to enjoy the night in another hill station. 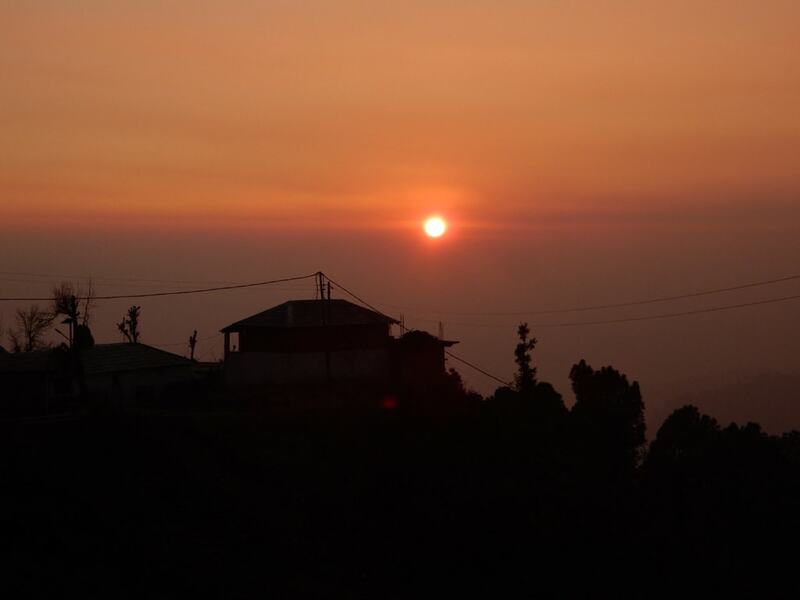 Around 5:30 PM, we reached Dalhousie and booked Maharaja Suite in Hotel Dalhousie. This hotel is British time heritage building and was located at the Gandhi Chowk. The hotel room was very good; there was one big hall with two bedrooms which were more enough according to our requirement. After some refreshment, we went to the Mall Road and Tibetan Market. 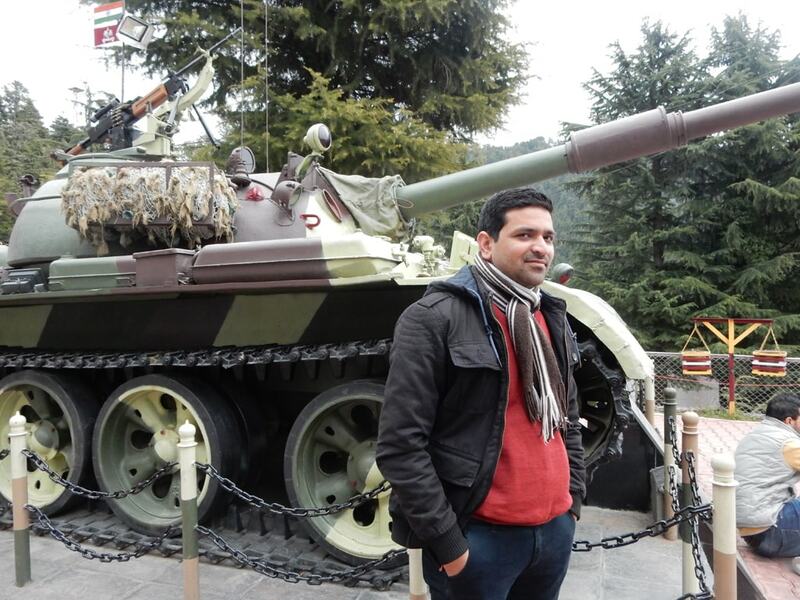 Dalhousie Mall road is very small in compare to Nainital and Manali, but there was good food shop. 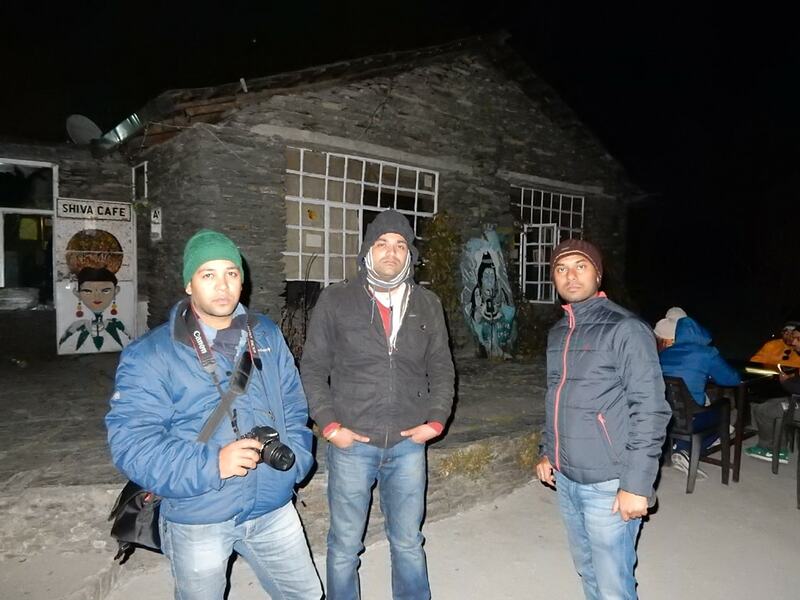 The weather was very cold in compare to Mcleodganj, so we first warmed up with hot coffee and also had a taste of Momos. 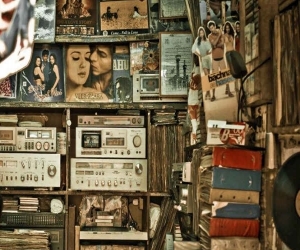 Manish, Shashank, and Vijay also did some shopping from Mall Road market. After one hour of enjoyment, we returned hotel and ordered dinner from Sher-e-Punjab restaurant. Tonight, we had a good sleep because all of us were very tired due to the long journey. 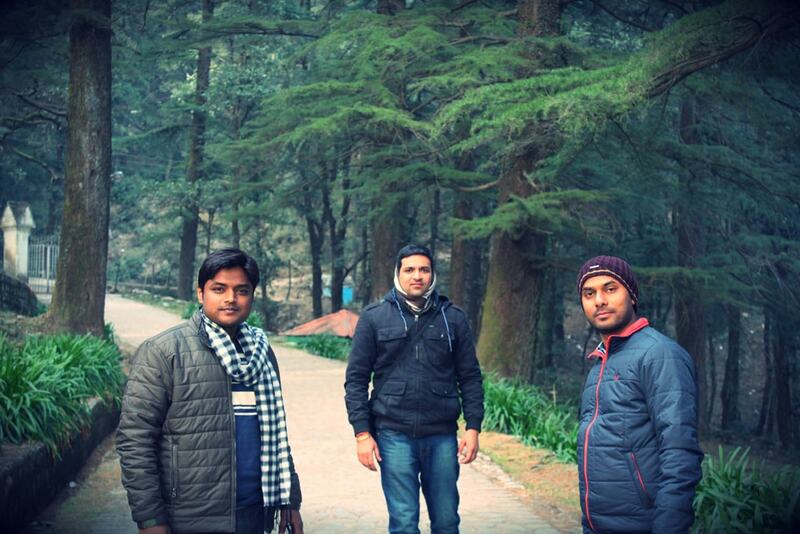 In the morning of 26 Jan 2016, we were ready to visit Khajjiar. 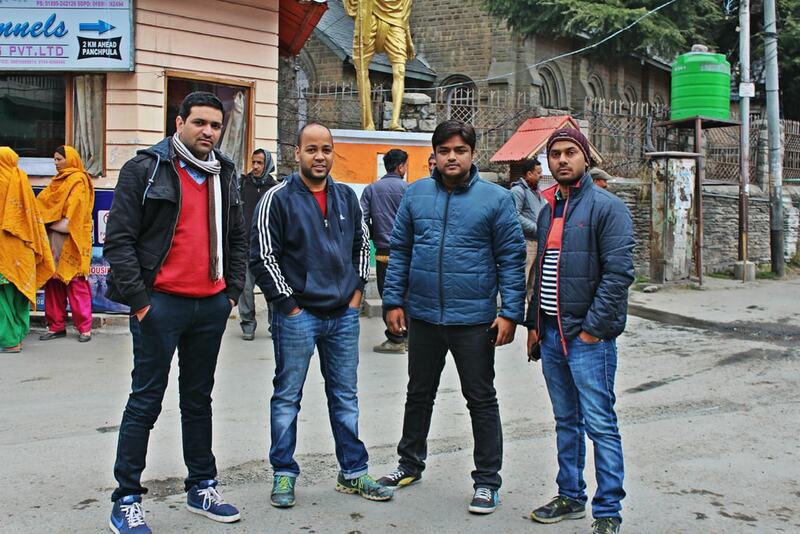 After checked out from the hotel, we captured some group photo at Gandhi Chowk and then moved towards Khajjiar. Dalhousie to Khajjiar is around 26 KM, and the complete route was full of beautiful landscape. After one KM, we saw roadside army equipment like fighter plane model, navy ship, and tanker. We stopped here for photography. 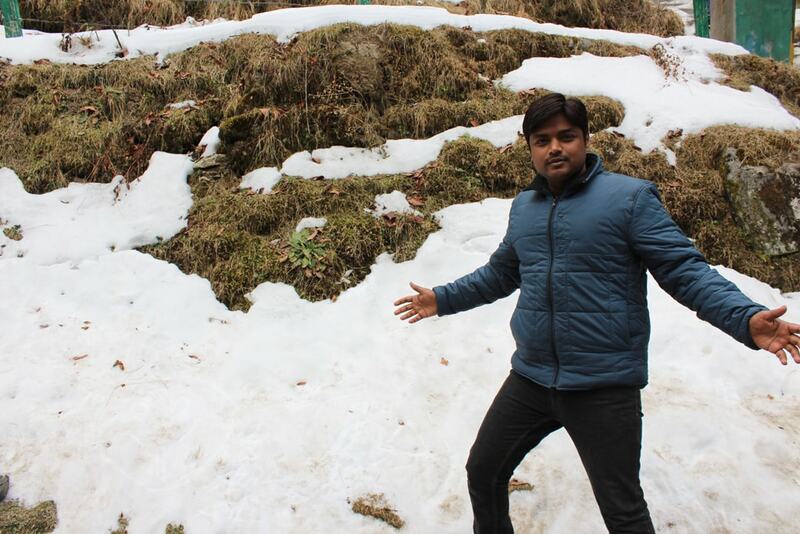 We took few more breaks for the photo session where we found some snow. 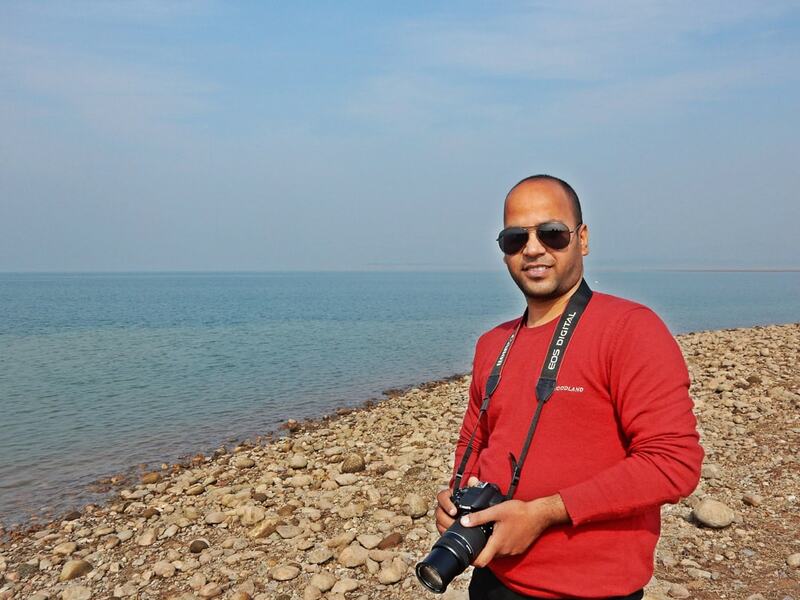 The whole area is in Kalatop Wildlife Sanctuary but we didn't see any birds or animals. 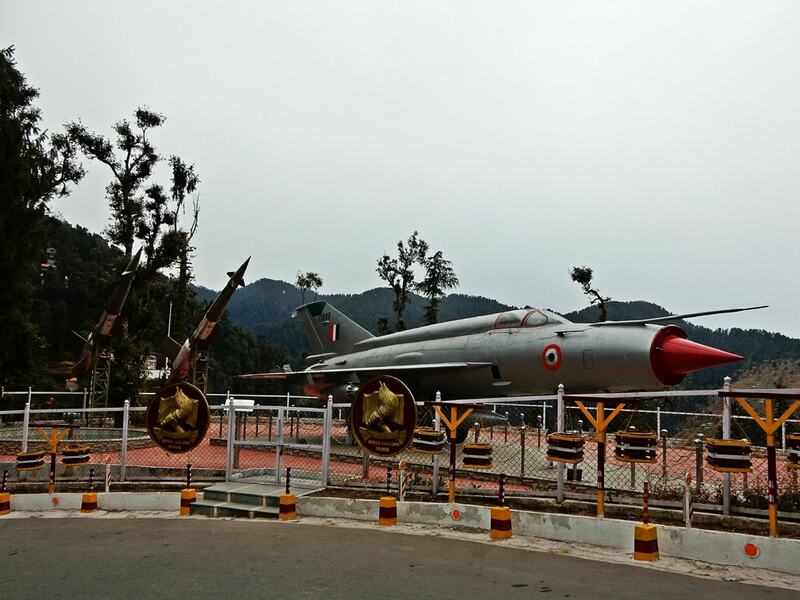 You can also visit Kalatop if you have time. 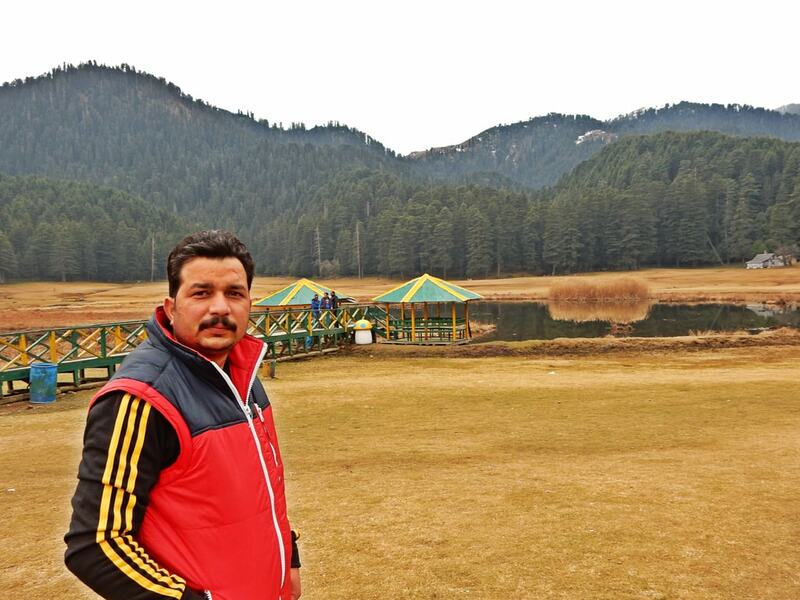 After one hour journey, we reached Khajjiar. I think everyone knows about this beautiful place. Snow covered mountain peaks, a lush green field surrounded by meadows and forests make this place heaven. It really has a rare combination of three ecosystems: lake, pasture, and forest. 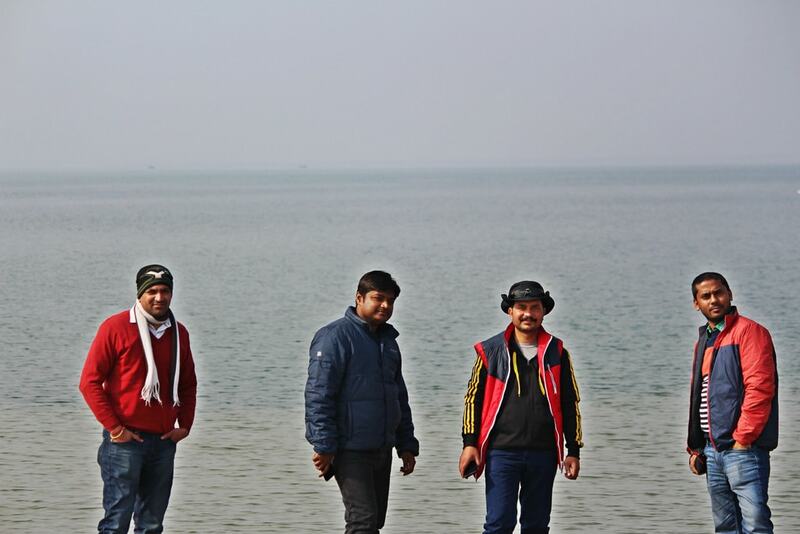 Manish, Deepankar, and Shashank decided to enjoy horse riding while I and Vijay walked till lake and capture some pictures. 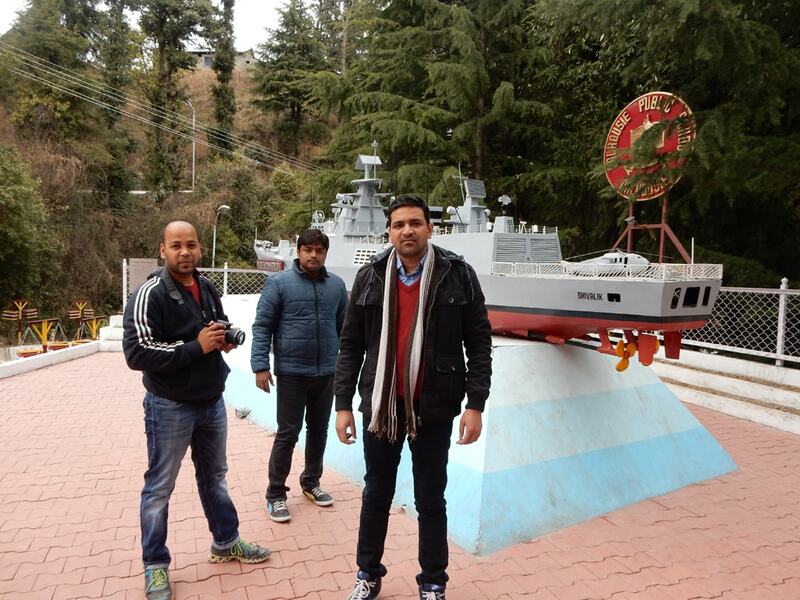 This was really a superb and must visit place nearby Dalhousie city. After horse riding, we had lunch around 11:00 AM. Today was last day of the trip and we had bus tickets from Dharamsala, so we decided to return via Jot Pass. 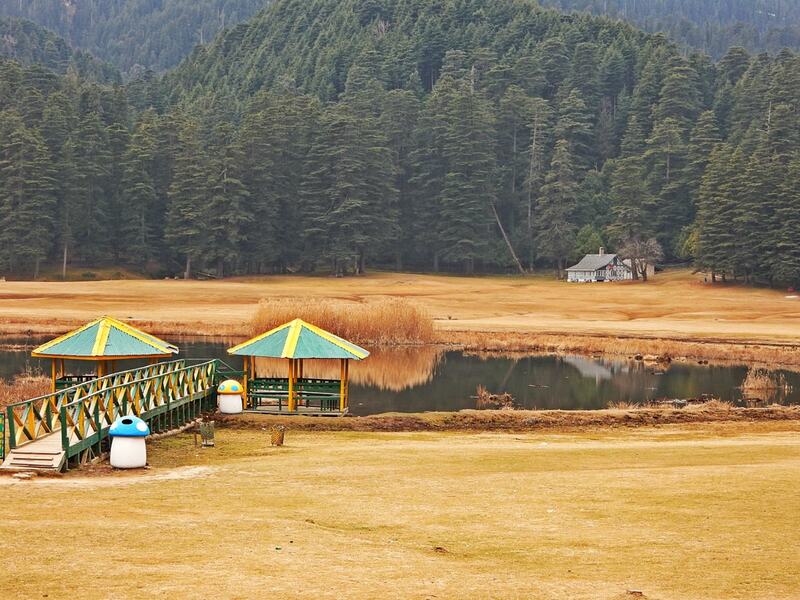 Jot is the highest point between Khajjiar and Dharamsala. So, we took a break just after Jot Pass to capture some photos. 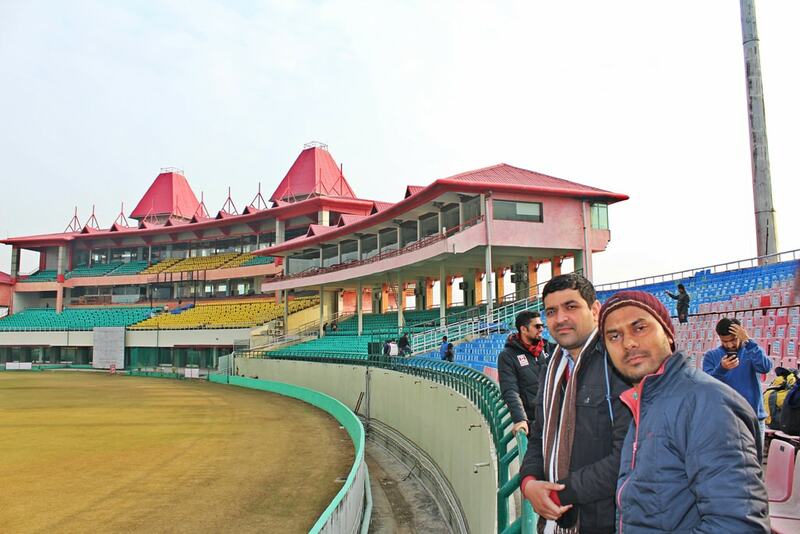 Around 4:00 PM we reached Dharamsala and went to visit Dharamsala Cricket Stadium. 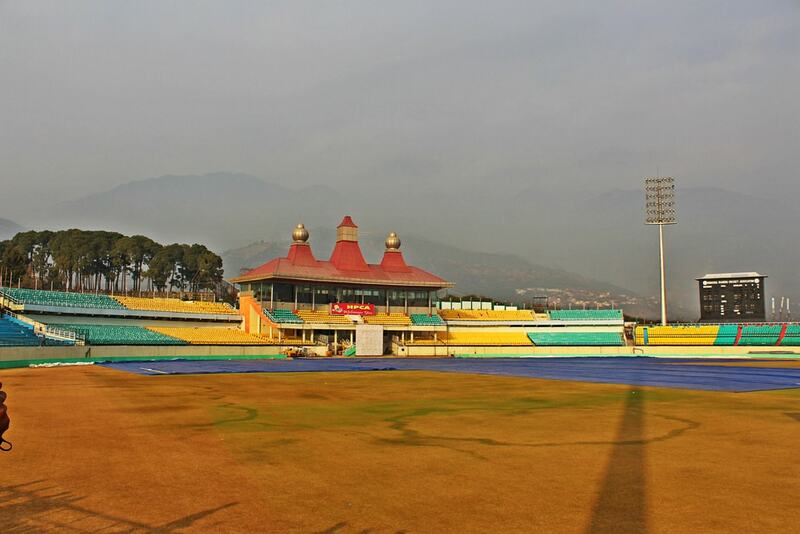 This Cricket Stadium is one of the most beautiful Cricket Stadium in India. After visiting Stadium, Vijay dropped us at Dharamsala bus station. Bus timing was 5:10 PM and time was around 4:30, so I and Shashank went to the market to buy some snacks. 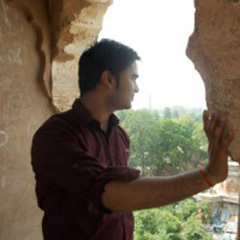 Next day on 27 Jan 2016 around 5:00 AM, we reached Kashmiri Gate Delhi. This was our complete experience on this trip. 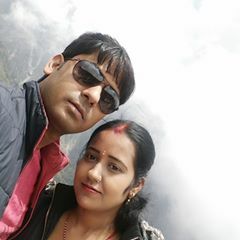 Thanks to Mr. Vijay and Triund Junction for organizing a beautiful trip.